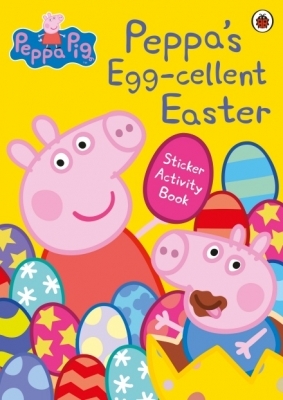 And download an activity pack, with pages to colour, puzzles and craft ideas here! 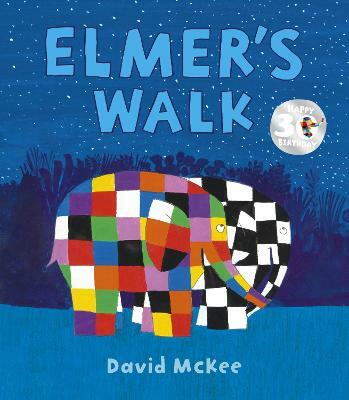 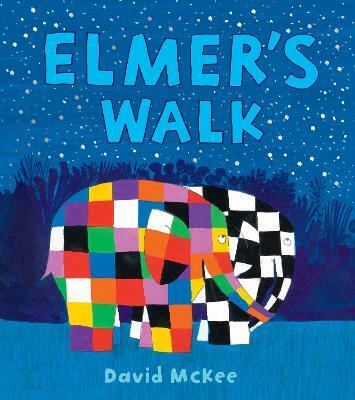 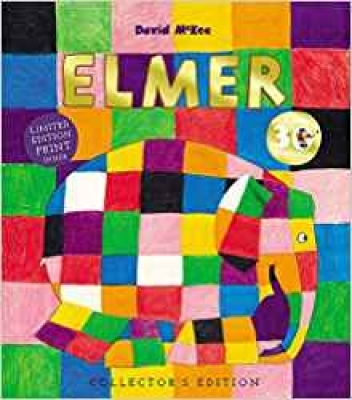 Join Elmer in a search and find adventure! 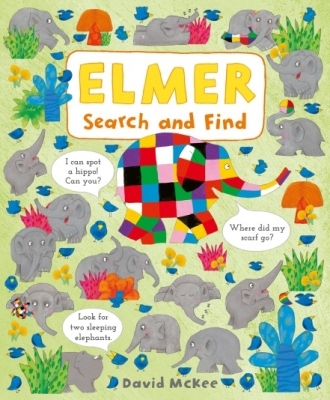 Each page is jam-packed full of things to spot, questions to answer and details to discover, all from Elmer’s rainbow world.